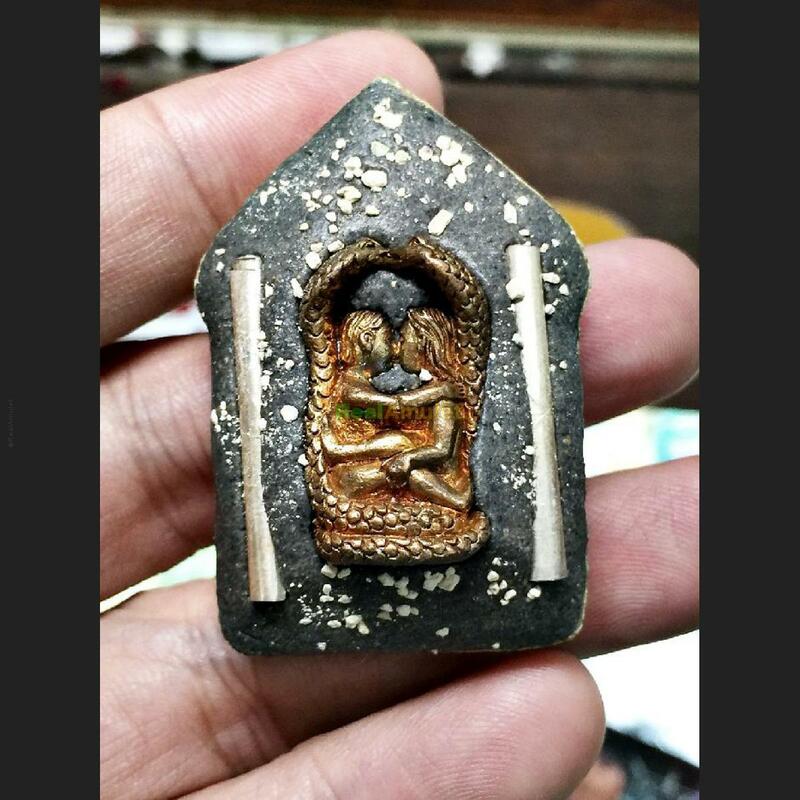 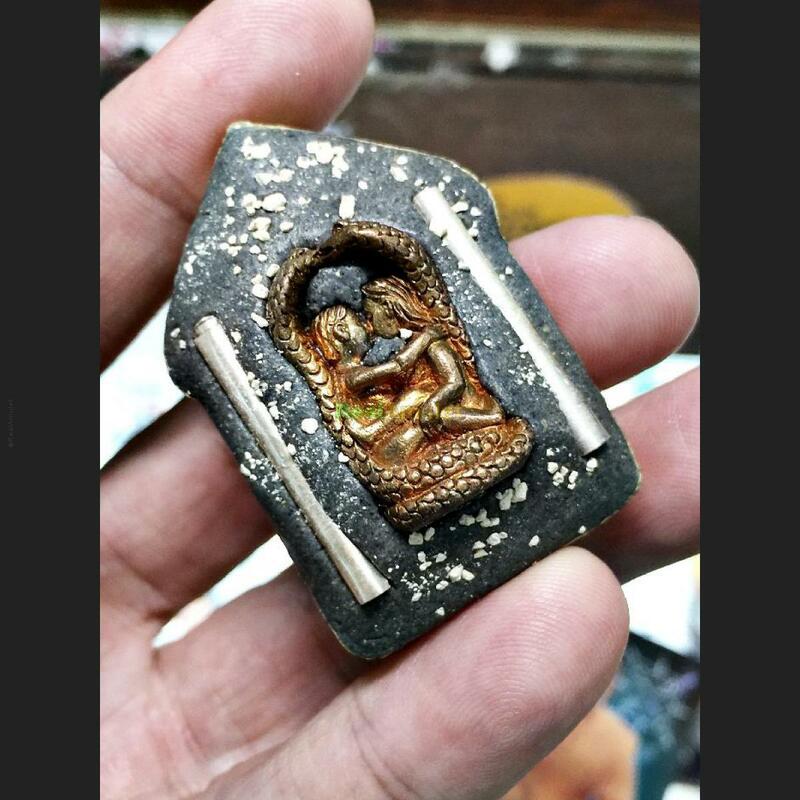 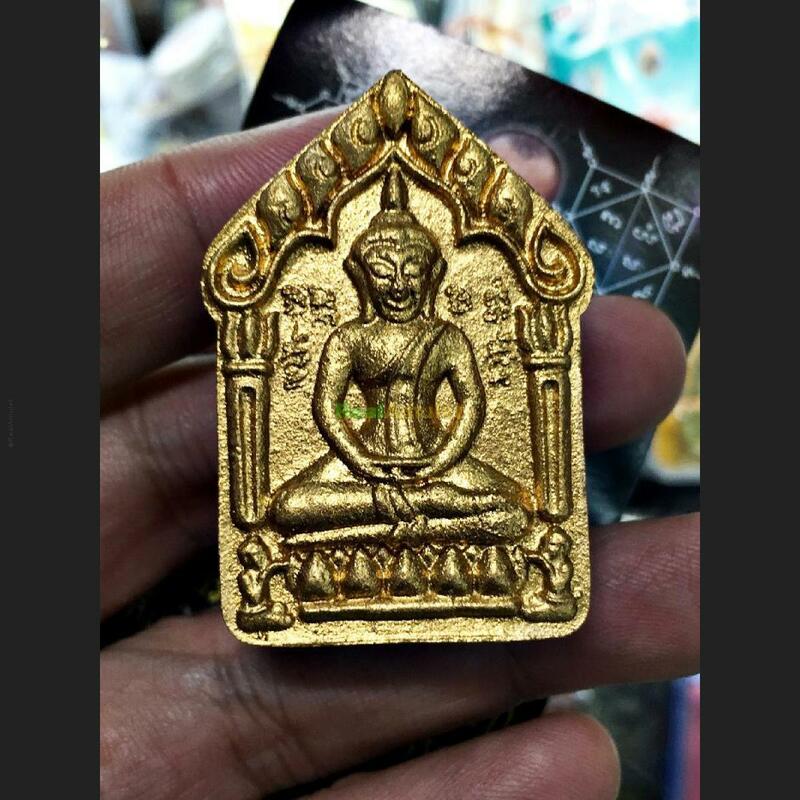 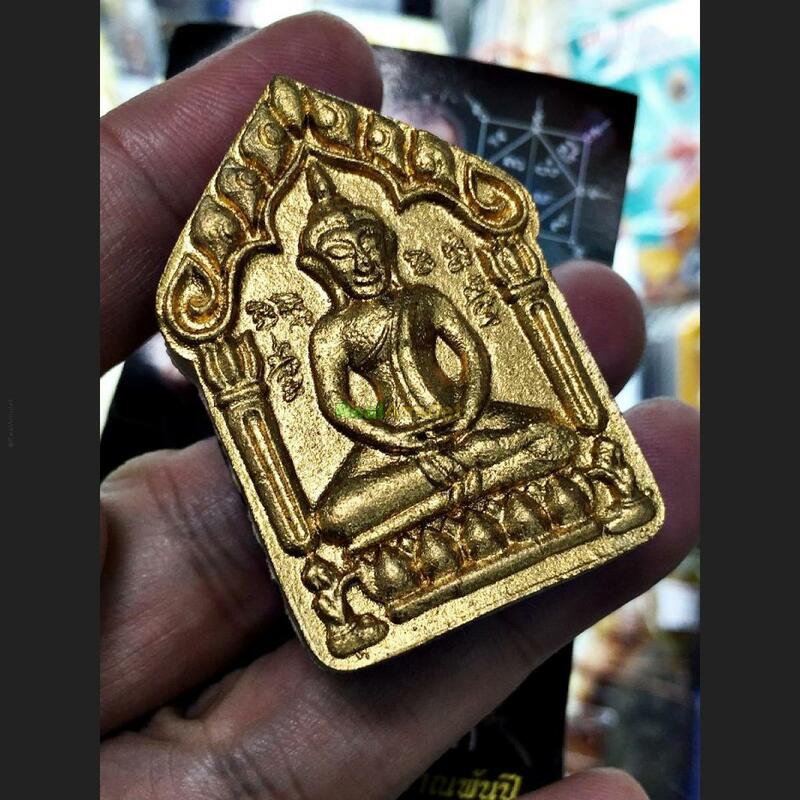 Item 名稱: THAI AMULET KHUN PAEN SEEK SOULMATE HUG CHARMING PLAI KUMAN RETURN LOVE DUM. 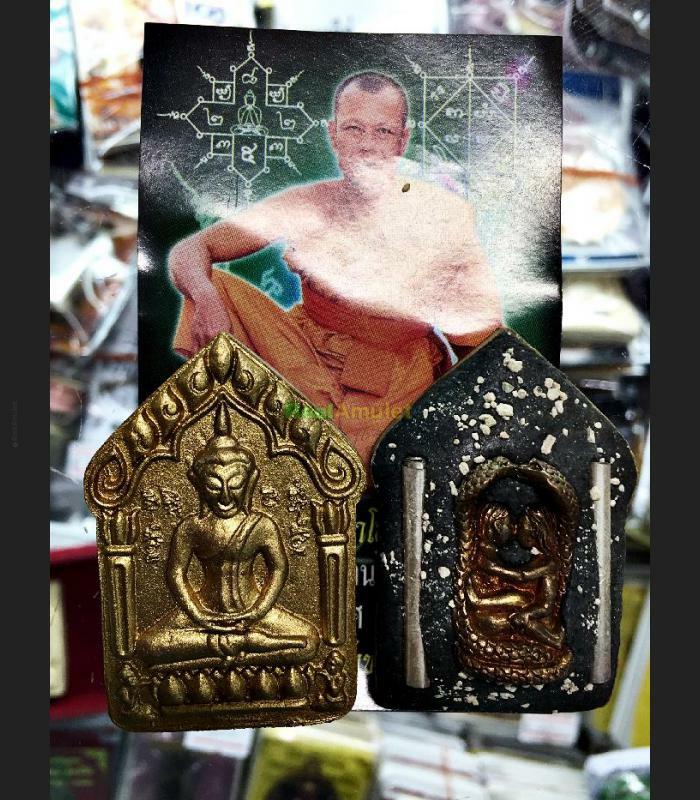 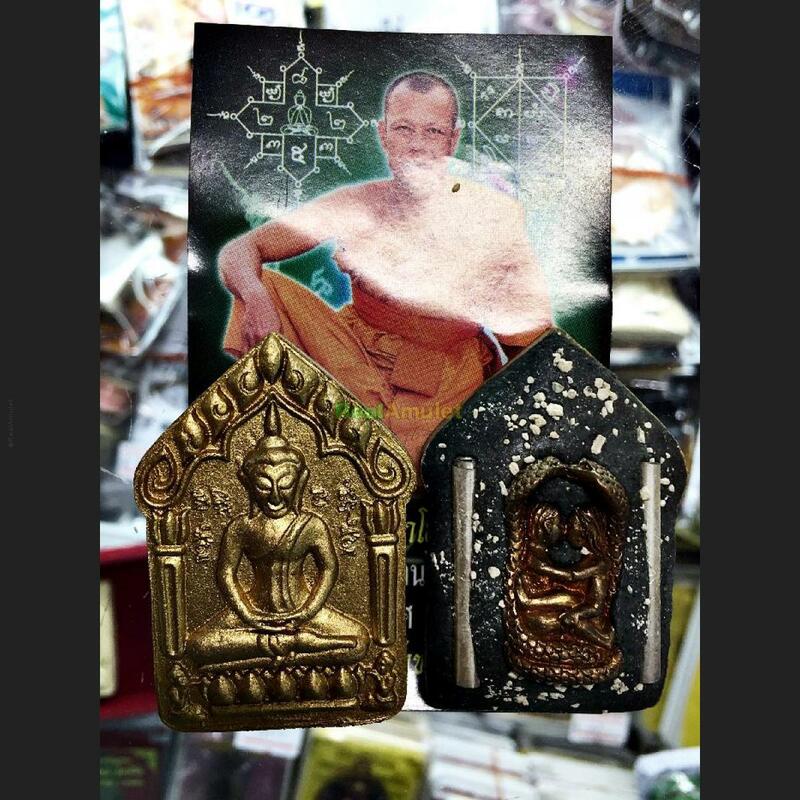 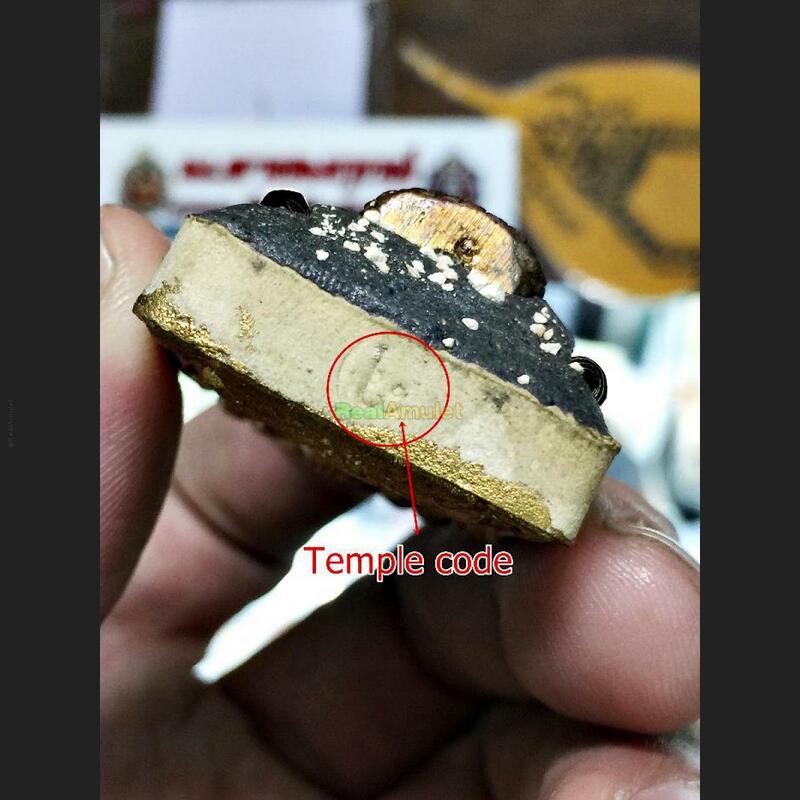 KHUNPAEN PPKM PONGPLAI KUMAN, PHIM YAI BIG YELLOW MEAT EDITION, GOLD COATED FRONT SIDE AND BACK SIDE INSERT 2 TAKUD +A YINT LOVER HUG & KISS STATUE MINIATURE METAL + RELIC BONE ASHES, STAMP WITH TEMPLE CODE ON BOTTOM. 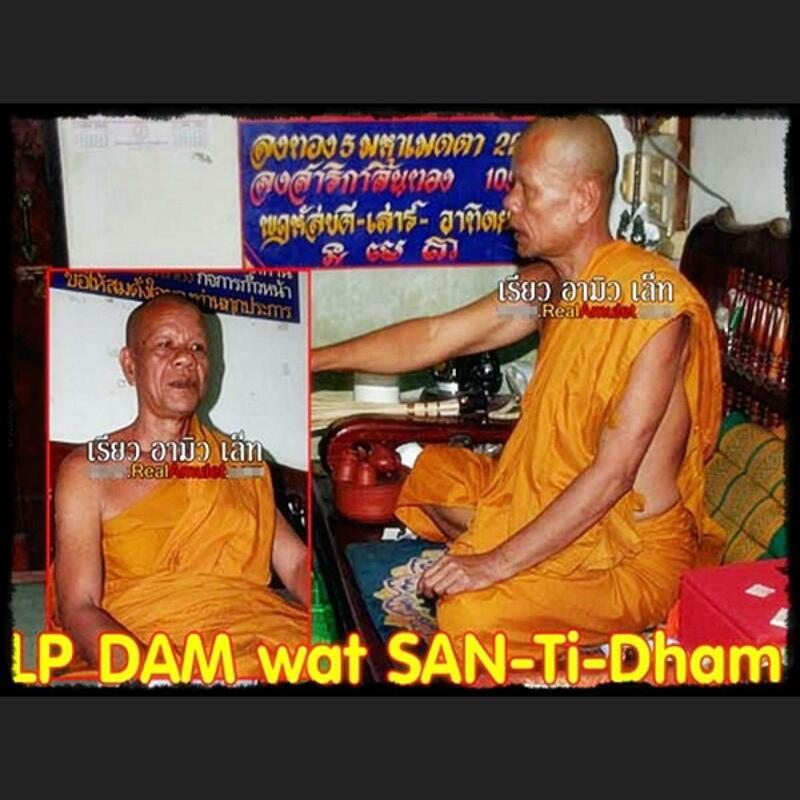 LP DUM BLESSED WITH HIMSELF.